The post 9 Best Hostels in Puerto Rico appeared first on Hostelworld Blog. The post The 17 best hostels in Porto for sun-seekers, wine lovers and solo travellers appeared first on Hostelworld Blog. 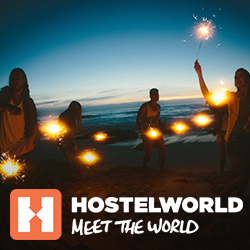 The post Best hostels in Warsaw appeared first on Hostelworld Blog. The post 12 best hostels in Cusco, Peru appeared first on Hostelworld Blog.